This is my 2nd post of the day. If you are here for Altenew Build-a-flower Poppy, please click here. 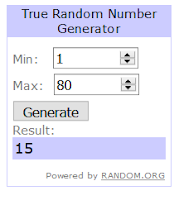 As promised, here are the 3 winners!! Very pretty card. I do like the XOXO. I don't have any alphabet dies or numbers but keep thinking of investing in them. Good way to use them. Beautiful cards from this kit! 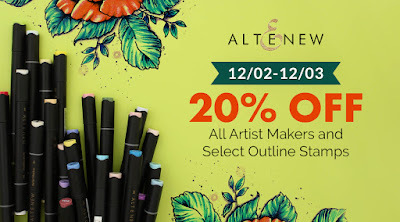 Thanks for sharing.I will say that I have the 36 pan watercolor set and I love using it!The colors don't fade back as much as some watercolors, which is a characteristic of watercolor! Congratulations, Denise, Linda and Barbara, please contact me at virginia@altenew.com to claim your prize ASAP. Thank you, everyone , for taking the time to visit my blog and leaving me sweet comments! 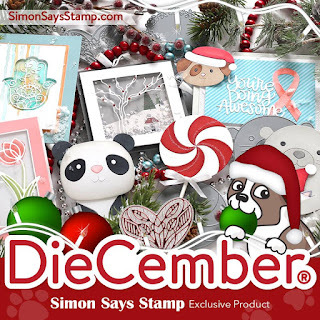 In case you love using dies, Simon Says Stamp's Die-cember is here! I am linking the products for your reference/shopping. 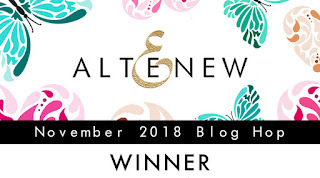 If you are planning to purchase the SSS dies through my site, please e-mail me (virginia@altenew.com) for a FIVE DOLLAR SSS gift card code (FIRST COME, FIRST SERVE). I will be back with a project created with one the the new dies!